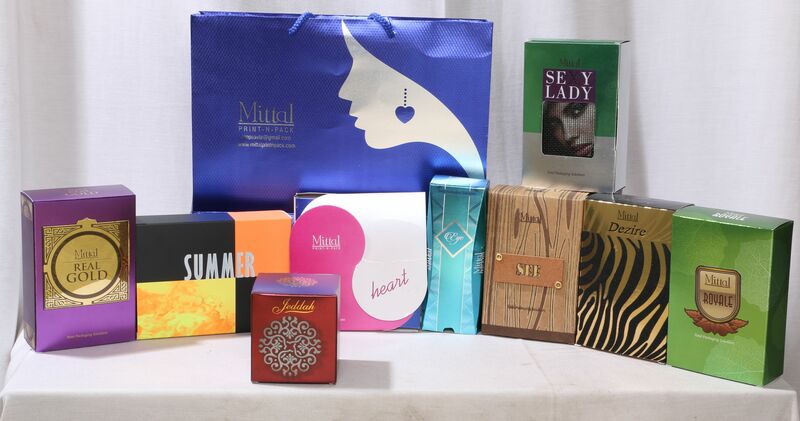 Attar Outer Box Supplier We are reknowned manufacturers of Gift boxes and outer boxes. They are made with precision using good quality materials. They are made as per the industry standards and are available in various sizes and are accurately dimensioned as per client specifications.